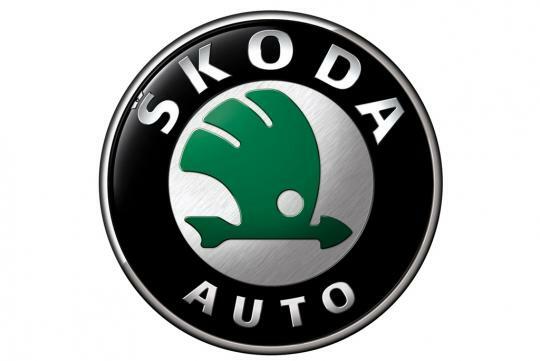 While car makers like PSA Peugeot, Citroen and Opel are announcing job cuts and factory shutdown due to declining sales, Skoda appears to buck the trend. The year-to-date sales of the Czech car maker grew by 6.9% between January to November. Absolute figure is about 873,000 units. For the month of November, they posted an increase of 3.8% in their worldwide deliveries due to growth in China, India, Russia and Europe. "Once again, we increased our deliveries even though markets were difficult," said Werner Eichhorn, �KODA board member for sales and marketing. "Our growth in Western Europe in November is especially welcome given that we grew against the market trend. The situation on the markets continues to be demanding. However, �KODA remains on the offensive with new models," he added. 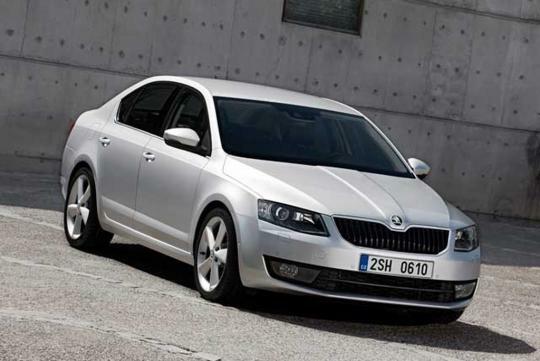 On a side note, the Skoda Rapid is available for booking in Singapore from 15 December 2012. It is the first production model to fully feature the brand's new design language. 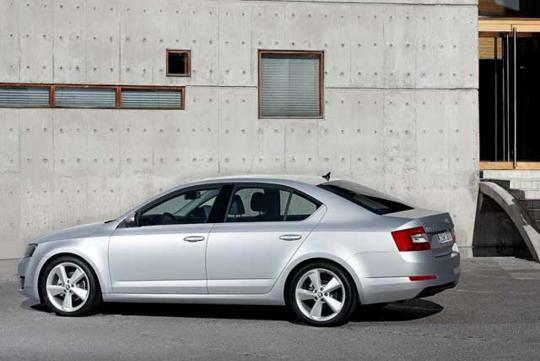 Hopefully, it will be the model to help drive up Skoda's sales locally too.